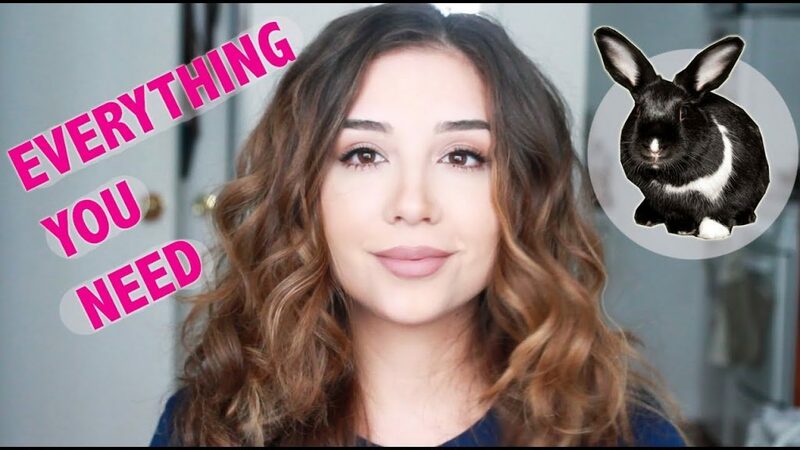 In this video, I show everything you need when you get a rabbit! 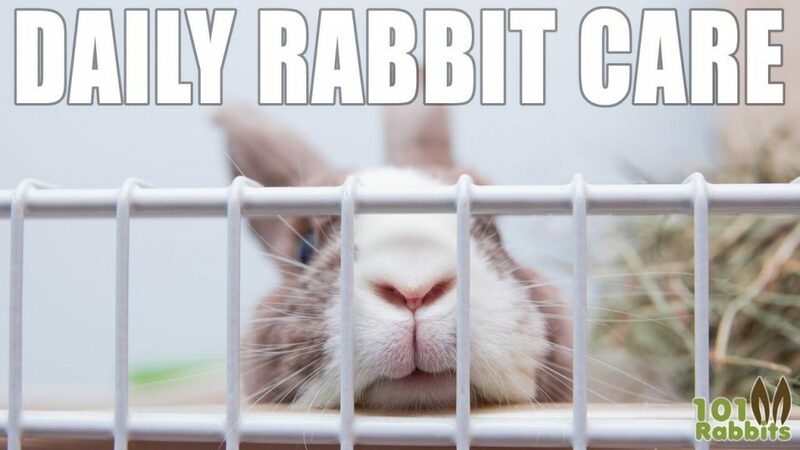 Bunnies surprisingly need quite a lot of things to make sure they live happy and healthy lives! 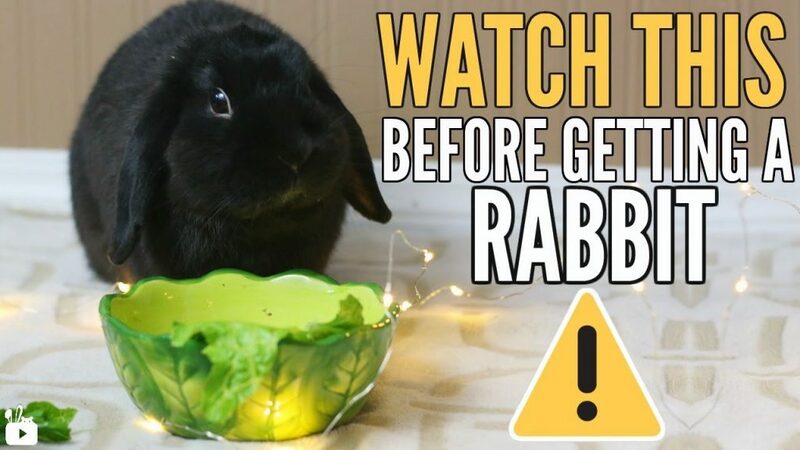 I hope this video helps you prepare for your new bunny or even if you already have a rabbit! Check out the links below for more information!